No one is more qualified than me to review public hospitals in Singapore. Not an achievement anyone would like to have. My 'credentials' include torn ligament on my left knee during national service; hairline crack on my left arm caused by motorbike crash during army days; hemorrhoid and appendicitis surgeries more than 10 years ago, all of which hospitalized in Singapore General Hospital. More recently, fractured clavicle (collarbone) surgery in Changi General Hospital; and fractured fibula and ankle surgery in Alexandra hospital. In most cases, I was hospitalized and went through general anesthesia. My perception on public hospitals is...hospital, what more to expect? However, Alexandra Hospital has totally changed my perception on public hospital in Singapore. 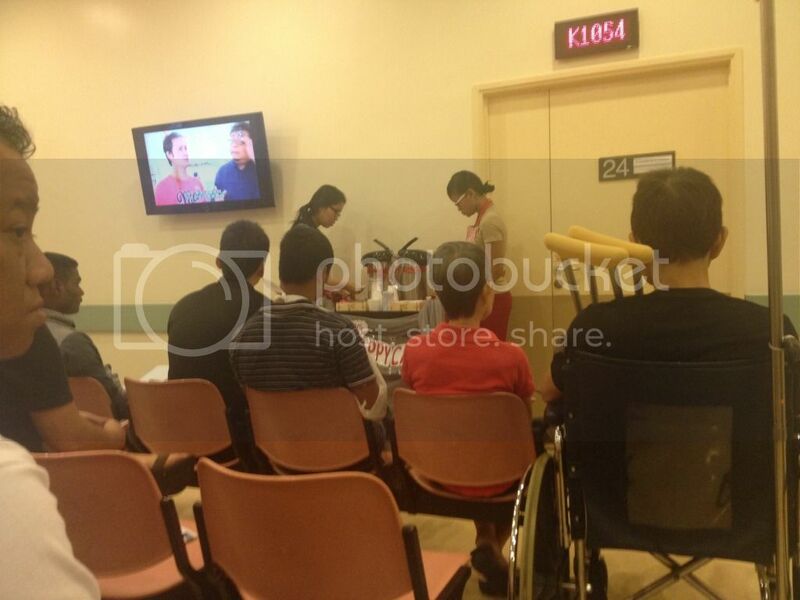 The whole experience in Alexandra Hospital started when I arrived at the wrong block in a taxi. Instead of K clinic, the taxi driver brought me to the sport medicine block which was quite a distance away. A staff in the sport medicine not only get a wheelchair for me, he volunteered to push me all the way to K clinic. I was speechless. While in K clinic, I was greeted in the reception by smily nurse. After registration, I was pushed to the waiting area waiting for my turn to see doctor. I was 'wow' again when a girl approached and offered me tea and oat cookies. In fact, two girls pushed the coffee cart around the waiting areas offering tea, coffee and cookies to all patients waiting to see doctors. As a patient, I felt a sense of caring in the hospital, and the perceived shorter waiting time to see doctor. 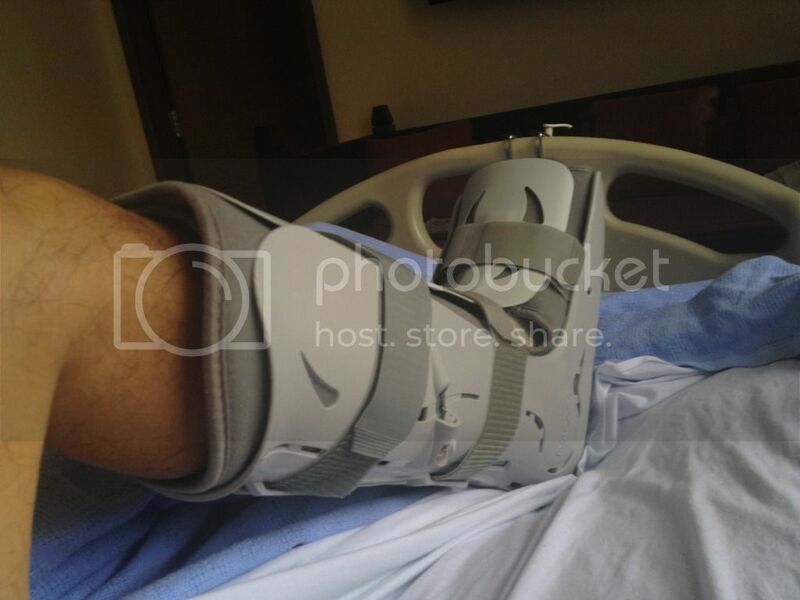 Unfortunately, the x-ray shows that I had a fractured fibula and ankle on my right foot. The orthopedic explained to me patiently about my conditions. He got a 2nd opinion from a senior consultant, and both of them assured me that surgery is the best option to fixed my ankle. 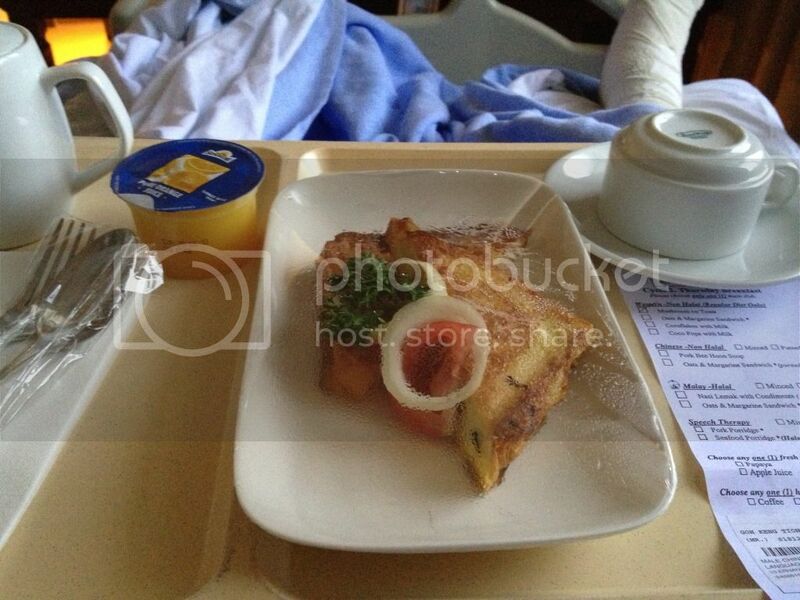 I was hospitalized the same day and scheduled for surgery latest by the following day. 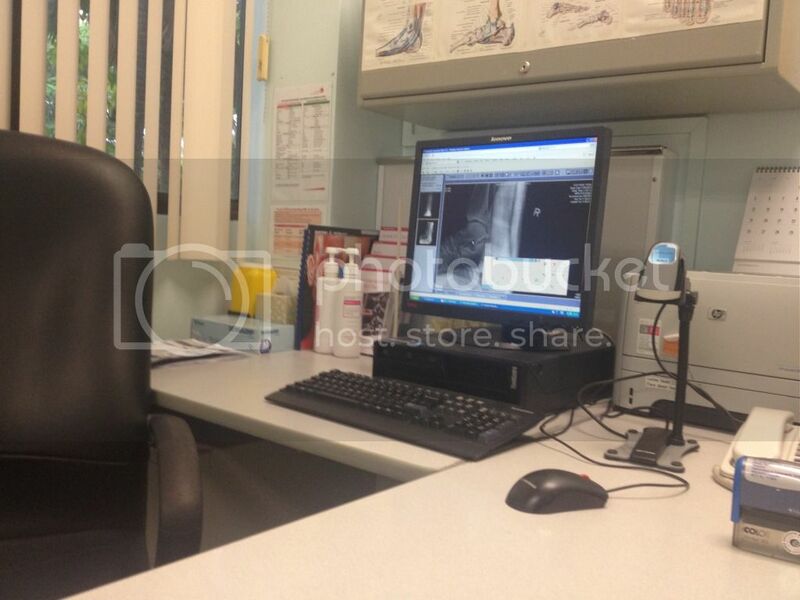 This x-ray was taken in Batam's hospital. Unfortunately, I was unable to show x-rays taken in Alexandra Hospital, which are more detailed and precise. It shows that I fractured my right fibula and right ankle. 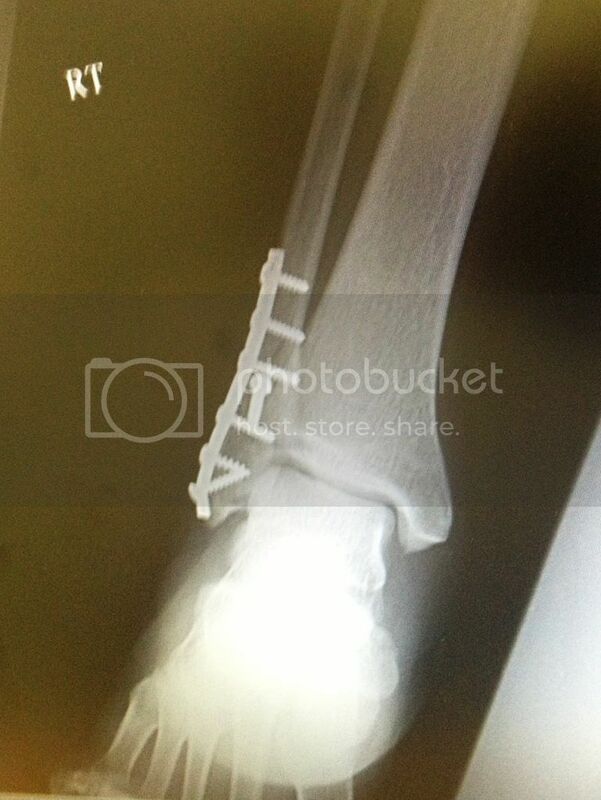 X-ray taken one week after surgery. 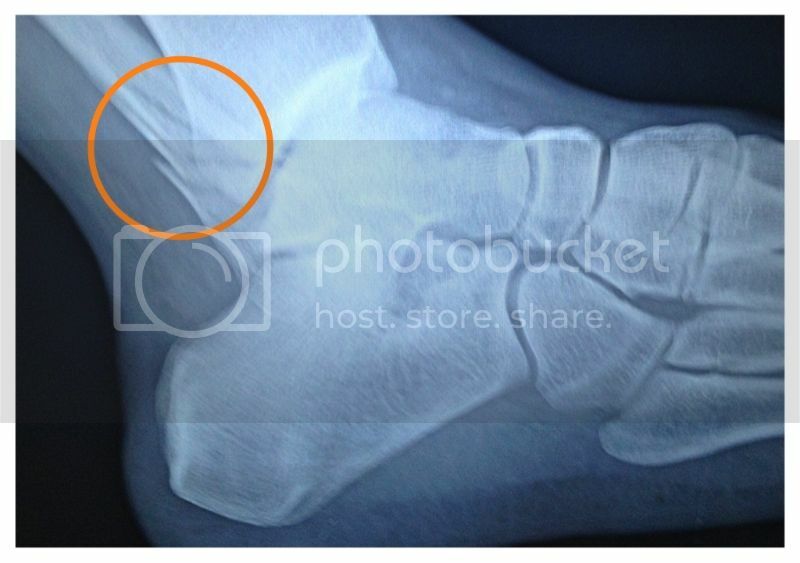 The x-ray clearly shows that the broken fibula and ankle nicely aligned and fixed. I bought AIA HealthShield Gold Max Plan A for many years, and I advise you all to do so. It covers all my medical, surgical and hospitalization expenses. The Alexandra Hospital is the best public hospital in Singapore. Feel more like resort than hospital. The nurses will march into your bed and introduce themselves on every change of shift duty. They will check on you regularly to ensure your needs are well taken care of. I am speechless at the level of service delivery in this resort...ops I mean hospital. 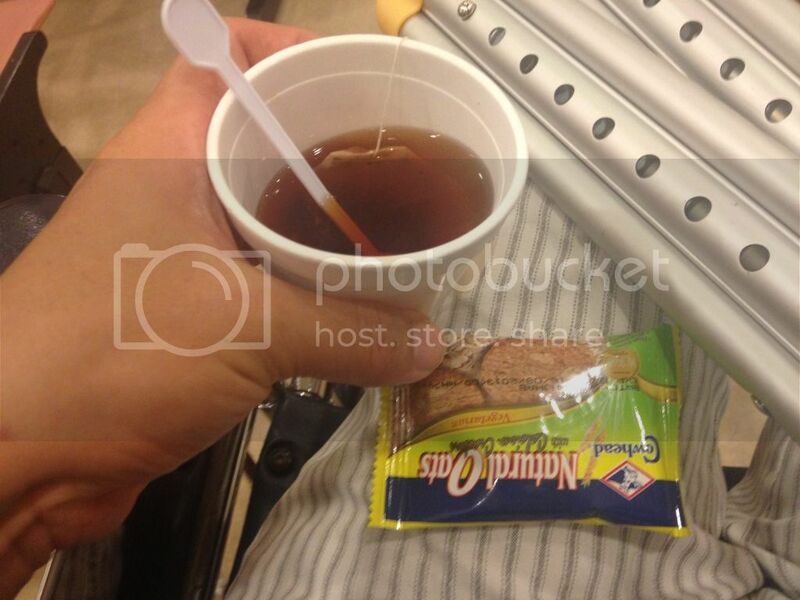 The experiences I had in so many hospitals, I dare say Alexandra hospital is the best. 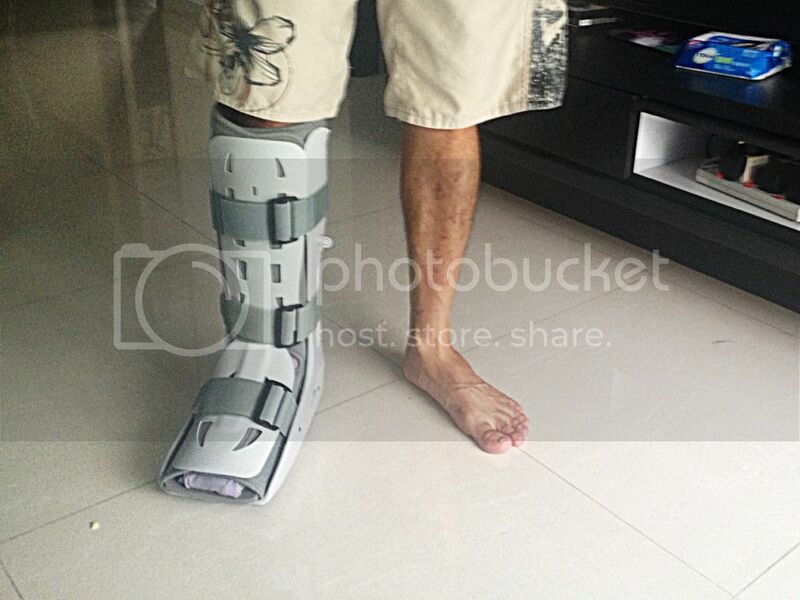 I am fortunate to have Dr Gamaliel Tan, Head of Orthopedic to fix my ankle. I was briefed on the risk of general anesthesia and various options. I expected to have sore throat, some bruises and vomit after surgery, similar to what had happened in Changi General Hospital when they fixed my broken clavicle. 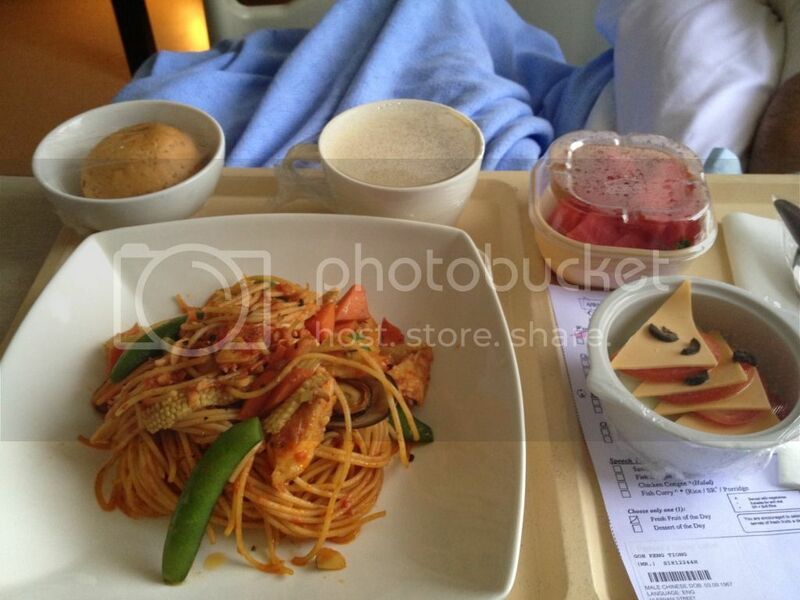 To my surprised, I feel none of that in Alexandra Hospital after surgery. 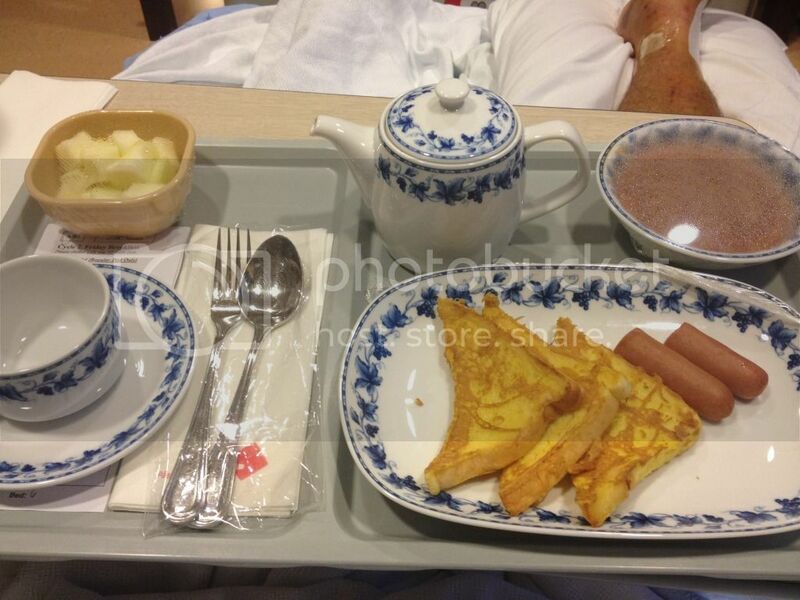 My first dinner after the surgery. 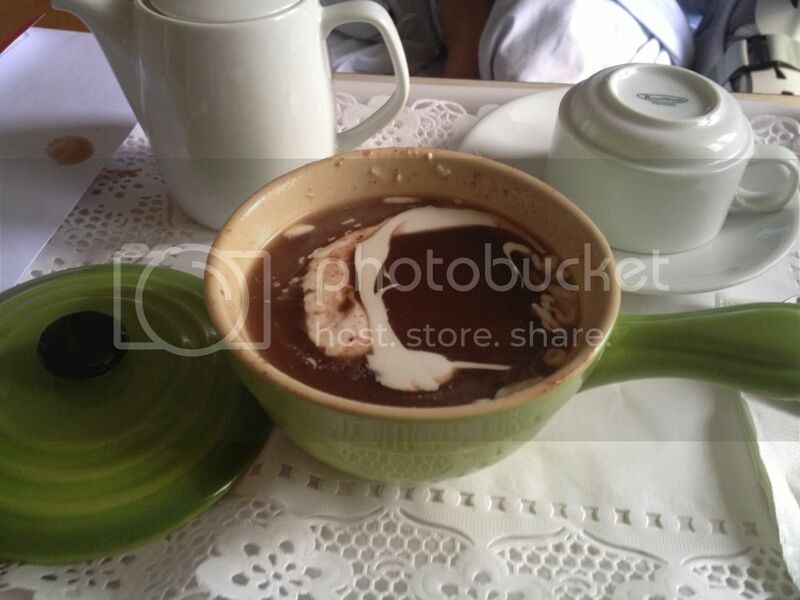 Pasta with cheese entree, bun with butter, mushroom soup, water-melon and chocolate milk. Supper. The foods were generally good and well presented. I could select menu the day before. 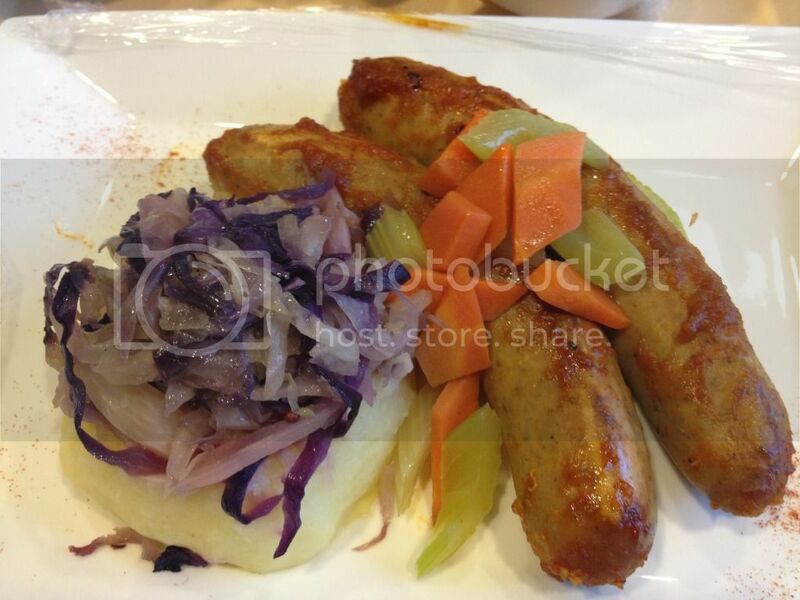 Options include western, asian or malay cuisines. Breakfast. Besides food, I was also impressed by the cutlery they used. The surgery was so well done that I could stand with both legs without clutch or support 2 days after discharged from hospital! 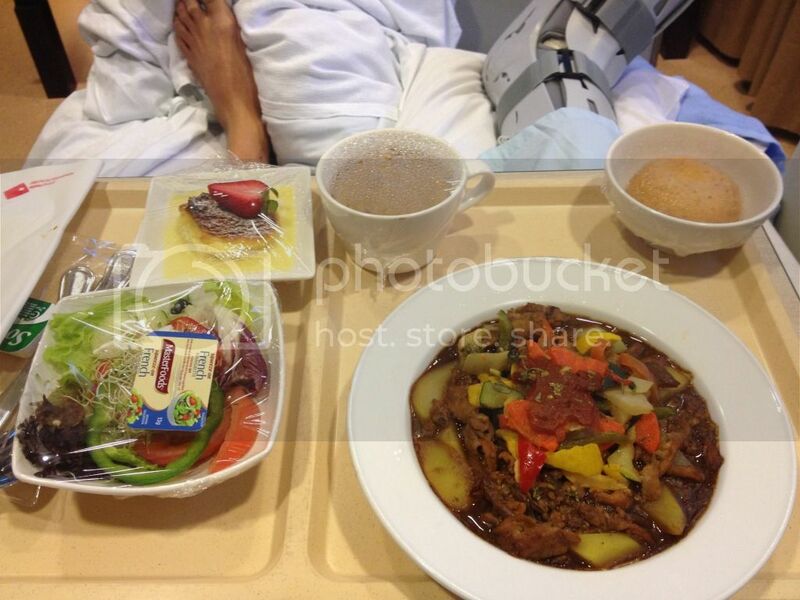 In fact, I felt so good that I could walk on both legs with clutches and aircast one day after surgery! 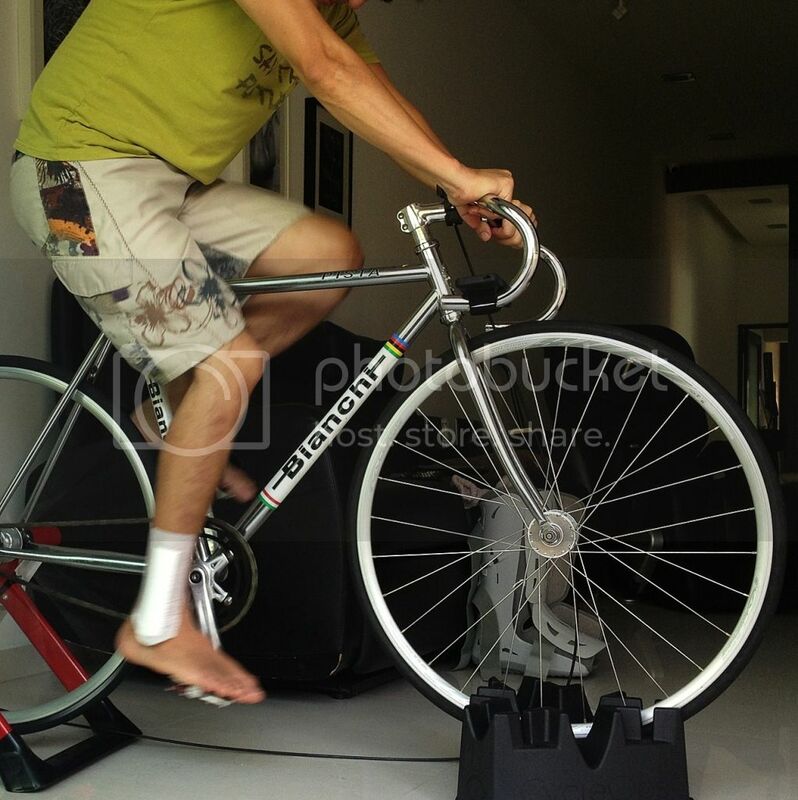 One week after surgery, I could pedal stationary bicycle during my first physiotherapy session in the hospital. 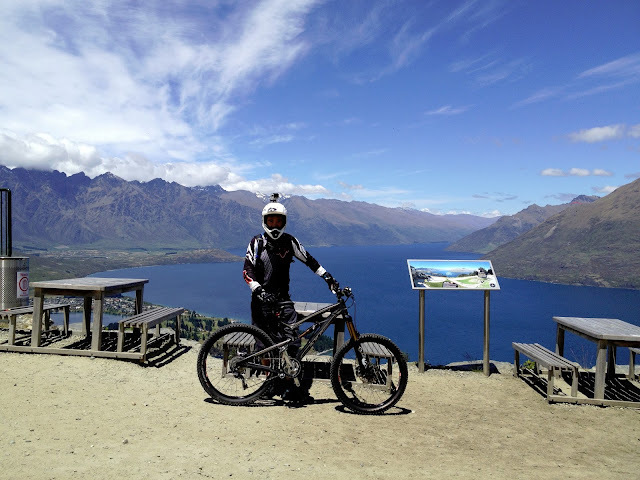 First ride on trainer 8 days after surgery. The photo shows significant shrink of calf muscle on my right leg. Time to rebuild my muscles!